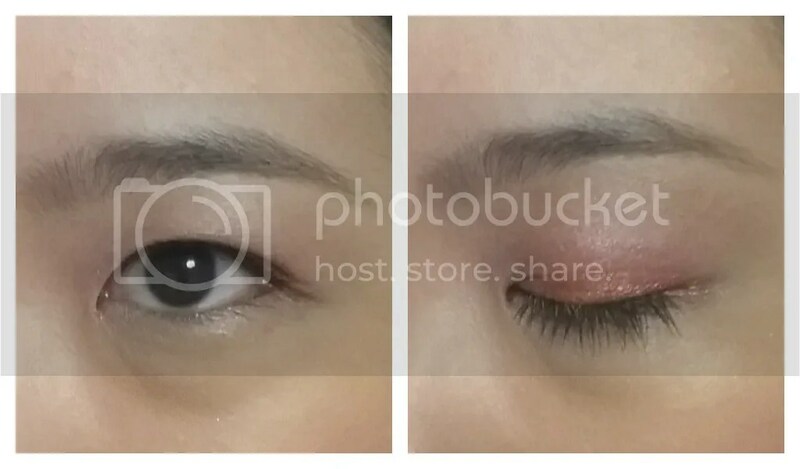 Wanted to share an EOTD from last week – which was Chinese New Year. If you’re unfamiliar with it, the Chinese celebrate new year according to the Chinese almanac, where we visit our relatives and pay our respects (as well as receive red packets filled with cash). Usually we wear shades of red because it’s supposed to be a lucky and prosperous colour. I didn’t get any red clothes this year so I thought I’d offset it by wearing some red on the eyes. Red is not an easy colour to wear on the eyes because it can easily look as though I have some sort of eye injury or infection. I had a lot of trouble matching it with other shades, and making it look a little bit more natural, but I think it turned out okay. The red and gold colours, with the gold eyeliner, are slightly more obvious in real life; it’s slightly washed out by the lighting behind my head. What do you think of this look?